Become a member of our wine club free of charge and enjoy exceptional benefits that you can´t miss! 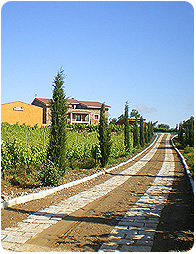 You will receive all news relating to our winery. You will benefit from special offers. 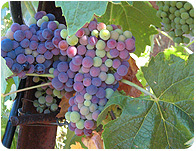 You will be the first to know about our new wine vintages. 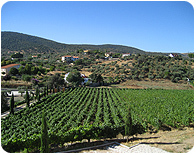 Discounts on activities carried out by the winery. Fields marked with • are mandatory.